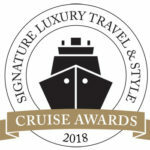 The ship or cruise line launches that have our panellists most excited. Bookings are now open for the hotel brand’s first foray into cruising, with the first of three 149-suite yachts due to arrive in 2020. 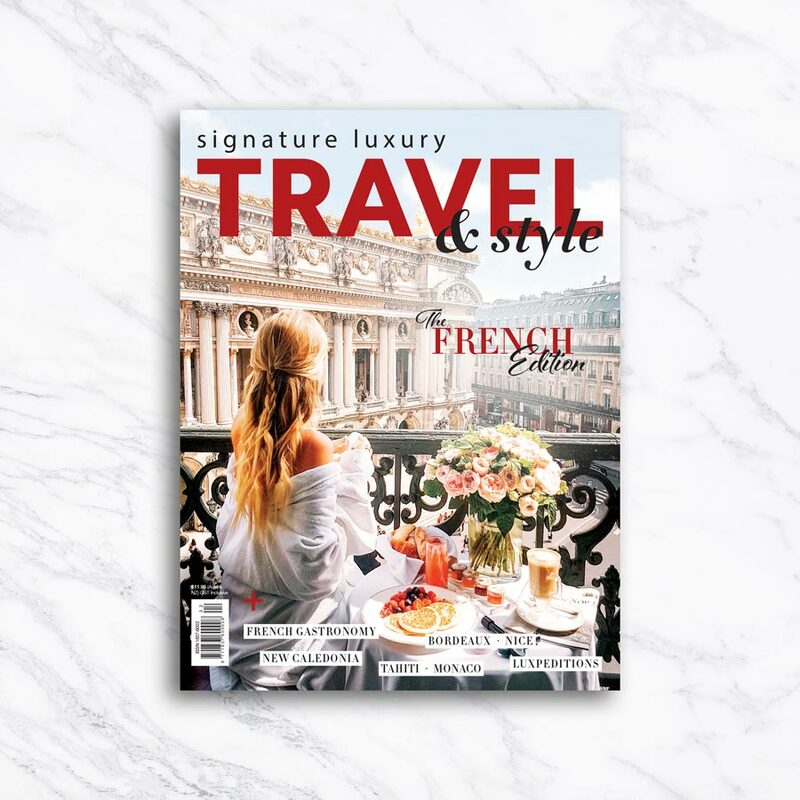 Most voyages range from seven to 10 nights and will feature the personalised service for which The Ritz-Carlton is known. A sister ship to Seven Seas Explorer, Splendor will feature suites for 750 guests, decked out in signature opulent style. 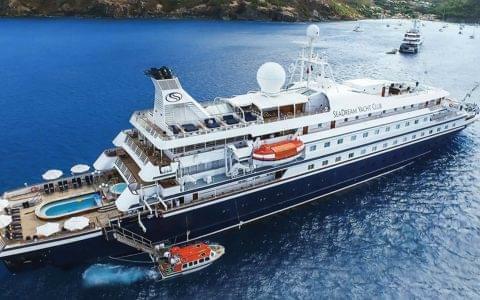 Her inaugural season will see her explore the Caribbean, North America and the Mediterranean, with her maiden voyage taking guests on a 14-night transatlantic journey from Barcelona to Miami. 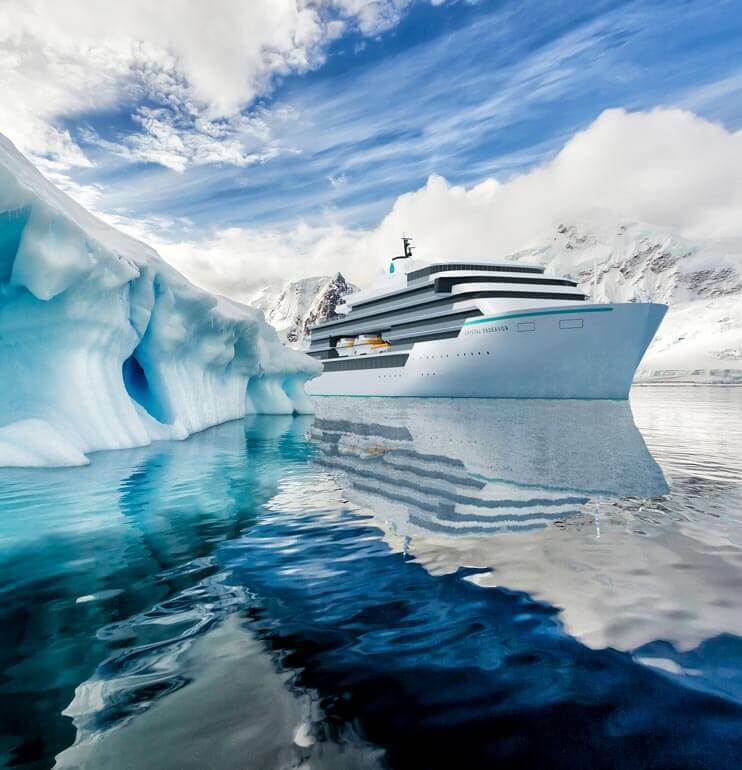 This 183-metre megayacht will feature 100 suites for guests keen to discover remote corners of the world, including the Arctic and Antarctica thanks to her PC6 Polar Class designation. Her toys include helicopters, a Remote Operated Vehicle (capable of exploring wrecks such as the Titanic), SEABOBs and scuba equipment.